YUNNAN INVESTMENT BUREAU has selected CONNECTCHINA LTD to help develop the open economy of Yunnan Province by promoting inward investment opportunities to UK companies. An INWARD INVESTMENT AGENCY AGREEMENT has been signed between Yunnan Investment Bureau and ConnectChina Ltd. Managing Director of ConnectChina Ltd, Joanna Lavan, confirmed that ConnectChina will work strategically with Yunnan Investment Bureau in achieving the objectives of the contract that will contribute towards the industrial development plan of Yunnan Province. ConnectChina Ltd will be responsible for contacting potential investors in the United Kingdom and Ireland, inviting 20-30 enterprises to visit Yunnan. 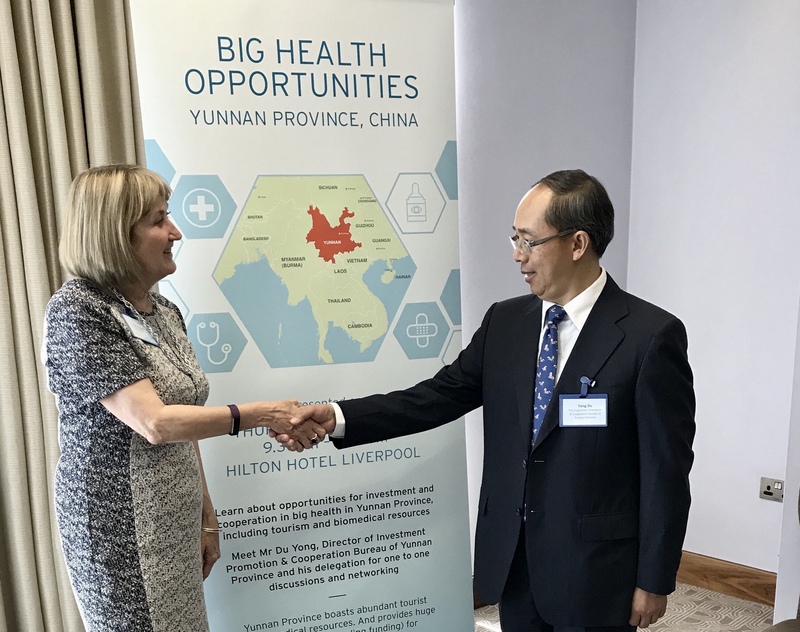 Joanna and her Team will assist Yunnan Investment Bureau in organizing activities such as Investment Briefing events, Yunnan Investment Promotion events and Business Visits and Negotiation events in the United Kingdom and Ireland. The Investment Promotion & Cooperation Bureau of Yunnan Province explained that they will proactively provide local, economic information, investment opportunity clues and key investment projects. There are reciprocal benefits for both parties who will make every effort to develop economic and trade relations between Yunnan Province and Britain / North Ireland. On a macro-economic level, the initiative will promote the important relationship between China and Europe.